For the convenience of the clients, we issue an invoice to them including the details of the sale transaction as well as indicating the quantities, products as well as agreed price. Thus, we maintain transparency in our dealings and payment procedures. Obtain the extensive and affordable array of products that are available from our massive inventory in West Bengal(India). 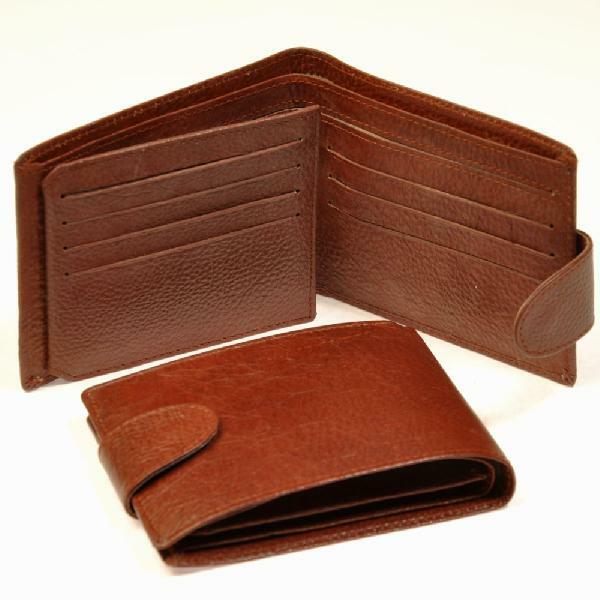 Leather Men's Wallet has different pockets for keeping coins and notes and is also available in a gift box packing.